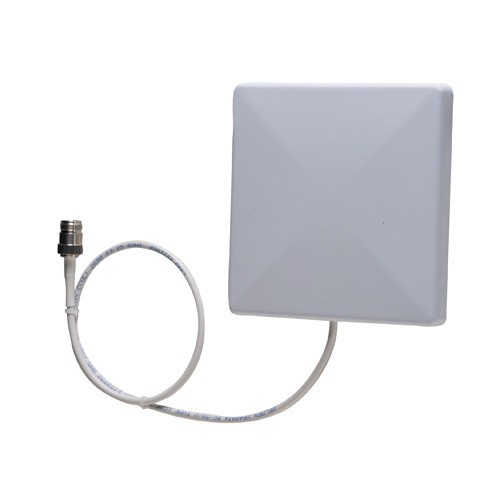 The AN710 RFID antennas offer all the features required for carpeted and customer-facing environments. A perfect complement to Motorola’s FX7400 RFID Reader, the AN710 antennas are extremely compact, offering the aesthetics required for the most discreet installation in the most space constrained areas - for example, under the point of sale (POS) counter. The integrated mounting bracket enables easy installation in minutes.